Encore, please! 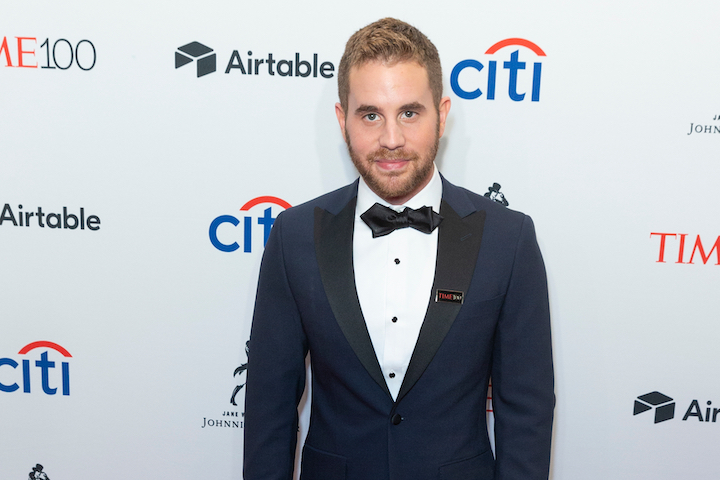 Tony Award-winner Ben Platt is slated to host the 2019 Jimmy Awards at the Minskoff Theatre this June, after hosting in 2017. The Jimmy Awards, a competition featuring 86 high school students from 43 regional programs across the United States, will this year include over 1,700 high schools and 100,000 students vying for Best Performance awards. Founded in 2009, the competition involves a ten-day professional training intensive at New York University Tisch School of the Arts, taught by theater professionals. Past participants have included Eva Noblezada, who was discovered at the competition and went on to star in Miss Saigon and is now appearing in Hadestown. The awards, also called the National High School Musical Theatre Awards (NHSMTA) has also awarded over 2 million dollars in university and conservatory scholarships for students. Platt, who won the Tony Award in 2017 for Best Leading Actor in a Musical for his portrayal of Evan Hansen in Dear Evan Hansen, has a Jimmy Awards protegée: Andrew Barth Feldman, who won a Jimmy Award in 2018, has played Evan Hansen on Broadway since January 2019. He is the first teenager to tackle the role. The Jimmy Awards will take place on Monday, June June 24 at 7:30 p.m. For tickets and more information, visit jimmyawards.com.